Sophsterlicious • UK Blog: Sleek Palette Series - #2 Safari Girl! 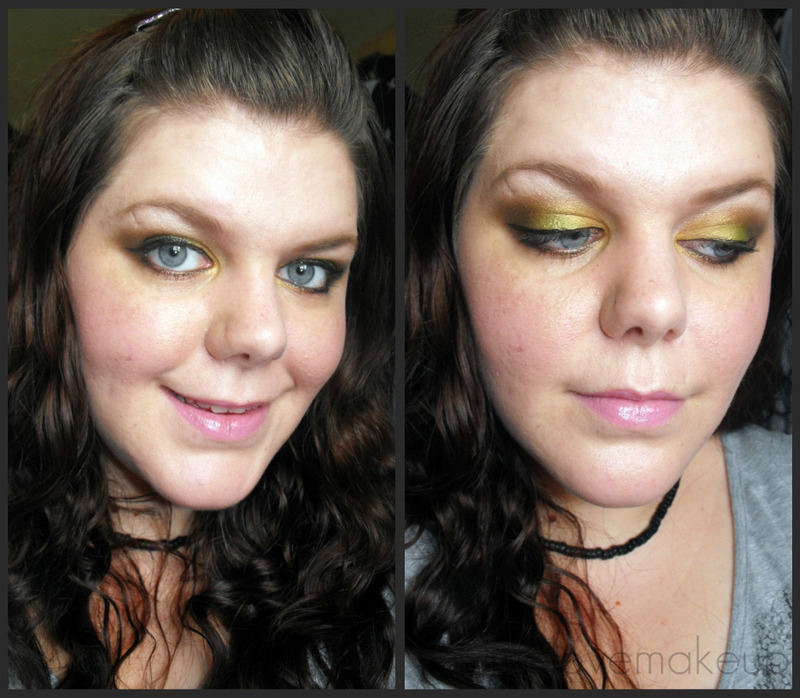 Here is the next instalment of my Sleek Palette Series of looks. For this one I have used my Safari Palette, which up until now I hadn't even used *madness! * .. I know that is stupid, and I am regretful now, because it's a gorgeous palette with some pretty colours. This weeks look is 'Safari Girl' .. Original, huh? - Sleek Safari Palette #2 on the inner corner. - Sleek Safari Palette #3 on the middle of the lid. - Sleek Safari Palette #12 on the outer corner/outer crease. - Sleek Safari Palette #5 on the crease and blended. - Sleek Safari Palette #6 over the inner corner colour. - Sleek Safari Palette #8 on brow bone to highlight. - Sleek Safari Palette #1 & #12 on lower lashline. - Maybelline Falsies Mascara - Black. - Maybelline Line Definer - Black. - GOSH Black Ink Pencil on waterline. My rubbish Superdrug doesn't stock Sleek and I dont know of a bigger one for at least 15miles! Pants! I love the Safari palette...must did it out! wow i love the blend. it's amazing. =D Lovely FOTD! Very pretty and summery ^_^ and oh so appropriate considering the palette's name.